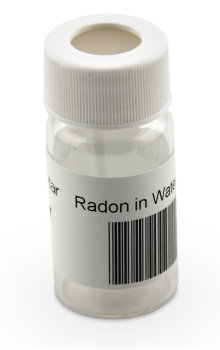 AccuStar Labs, along with RadonAway™ and Spruce Environmental Technologies, have developed a series of highly regarded training courses for radon professionals, home inspectors and others who would like to enter this exciting and challenging field. Courses available in classrooms and online. 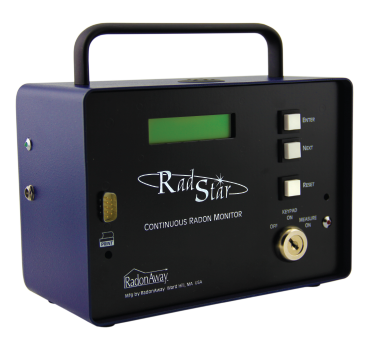 Our RadStar product line offers affordable and accurate continuous radon monitoring. If you have questions, please refer to the links below, or go directly to the RadStar Support section of our site. 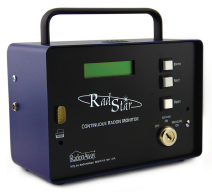 If you'd rather speak with someone directly, please contact us at 800-767-3703 for assistance with the software, operating the devices, calibration services, or any other RadStar questions you may have. 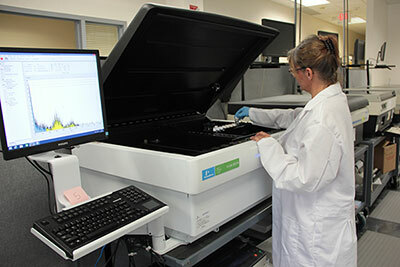 Send your test kits to AccuStar's labs for analysis using prepaid UPS shipping. 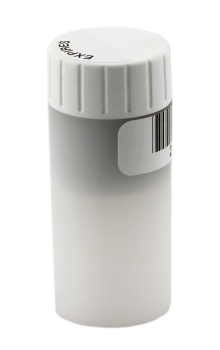 With this service offered by AccuStar, you can drop off your test kits at UPS locations and track your shipments online at ups.com. 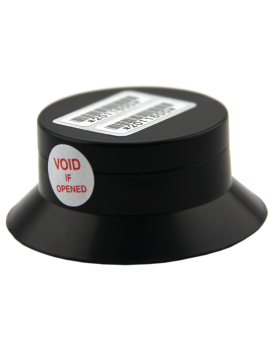 Contact us for ordering information.